Owens-Illinois new service – O-I: Expressions – will provide custom packaging for a complete product line or extremely small limited edition runs. 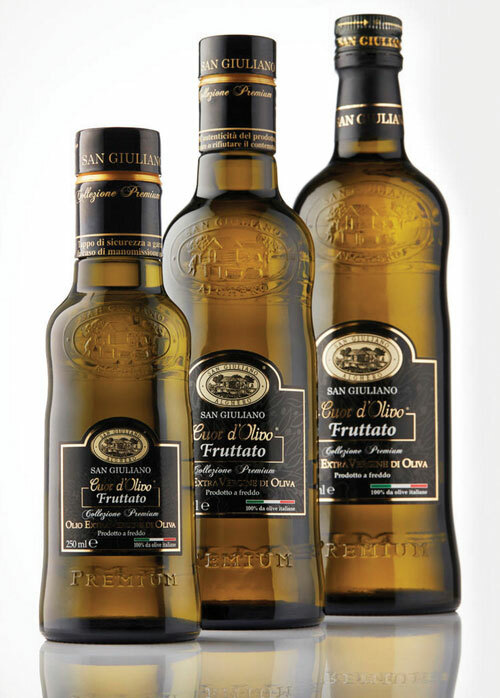 For producers of food, beverages and spirits, packaging is more than just a method of safely and sanitarily shipping products to market; they are a means of reaching out to new consumers and catching their attention. There is a maxim that states, “you eat first with your eyes,” and in a market space with a veritable wall of enticing products, unique packaging can help draw the eye and bring products more sharply into focus among their many competitors. Now packaging giant Owens-Illinois is launching a new service called O-I: Expressions, which aims to further capitalize on this concept by giving producers many more options for customizing their packaging, for full production lines, short trial efforts or even smaller batches intended for a single event. 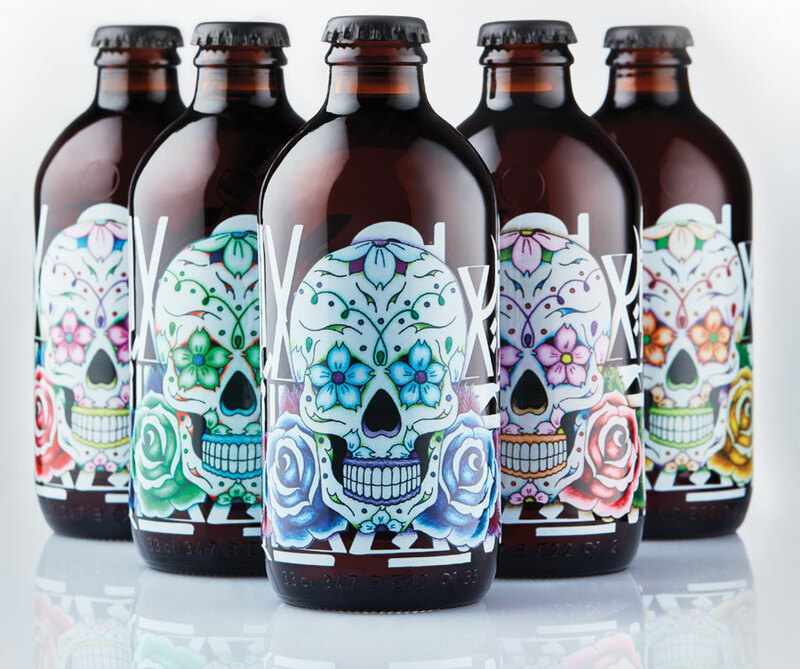 Billed as the world’s first large-scale direct-to-glass digital printing service, O-I: Expressions allows for the creation of personalized glass packaging in a variety of shapes and sizes, and with flexibility for the number produced. Their printing technology offers a vast range of colour and design options with a speed that allows producers to rapidly adapt to changing market conditions. 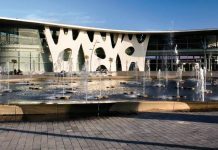 The innovative new service is the result of the company’s investment in “direct2glass” digital printing, which makes contactless direct printing possible through a “Drop-on-Demand” process. 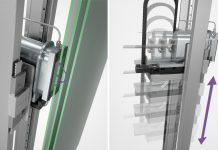 This means the devices only generate an ink drop when it is required, and the UV inks used are perfect for fast curing with greatly lowered imperfections in production lines. 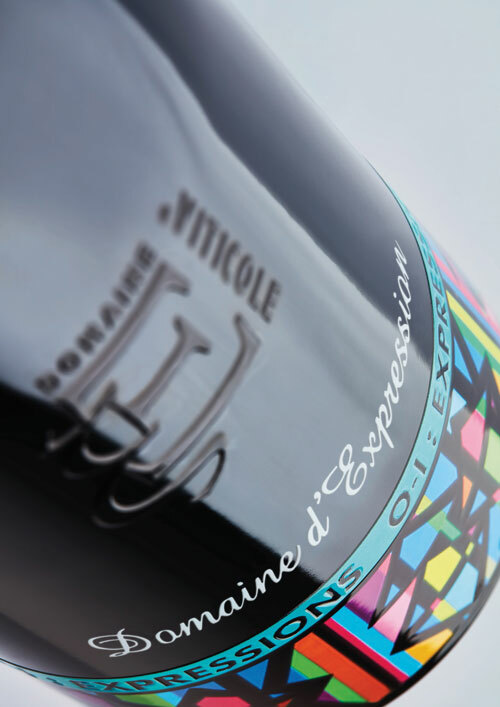 O-I: Expressions is expected to be available for commercial production around mid-2019 in Europe and shortly thereafter in the US, but already their catalogue of available options can be found online at https://glass-catalog.com/ee-en/innovations/o-i-expressions. There, producers can filter through the many options based on the intended use, size and glass colour, helping them to find the perfect blank canvas to work on. Whether they need a package for food, beer, wines or spirits, clients can find the size and shape perfect for their needs. After initial queries are complete, representatives work with clients to achieve the perfect look for their products. It’s here that the flexibility of the system is most evident, with organic inks creating images in solid or translucent colours, fading gradients and brilliant metallics. The system uses the CMYK colour model, granting designers the full spectrum of Pantone hues. With such a wide array of possibilities, a package’s design is only limited by the imagination of the producer’s marketing department. The creative potential is also made more enticing by the flexibility in packaging amounts. 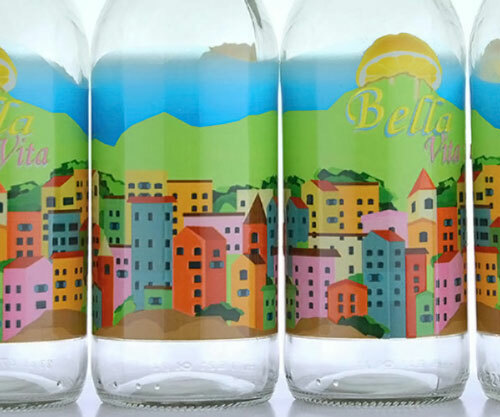 A design can be produced in smaller batches for limited editions, seasonal promotions or use in a single test market, or expanded for mass distribution across multiple countries. As a further incentive, the organic inks used in the process do not prevent the packages from being 100 percent recyclable, making them more attractive from environmental and sustainability perspectives. Should a client desire options beyond a new coat of ink, there is also a premium version of the service, O-I: Expressions Relief. This option allows for even more customization for tactile digitally printed effects through the use of embossing and coloured embossing. These added enhancements can create true works of art with speed and ease, delivering products far beyond what was previously considered possible in the market. Even before the service has reached the point of commercial release, the new and innovative offering has won an award. During Brau Beviale 2018 in Nuremburg, Germany, O-I: Expressions received the “Best Bottle in Glass” award during the World Beverage Innovation Awards ceremony held on November 14. The World Beverage Innovation Awards celebrates excellence and innovation of brands, products and suppliers across every category of the global beverage industry. 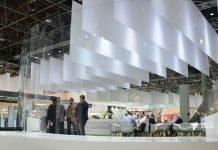 With many more months ahead before the service goes live, it’s hard to predict what kind of impact O-I: Expressions will have on the international market, but there are hints in other fields of glass using similar technologies. 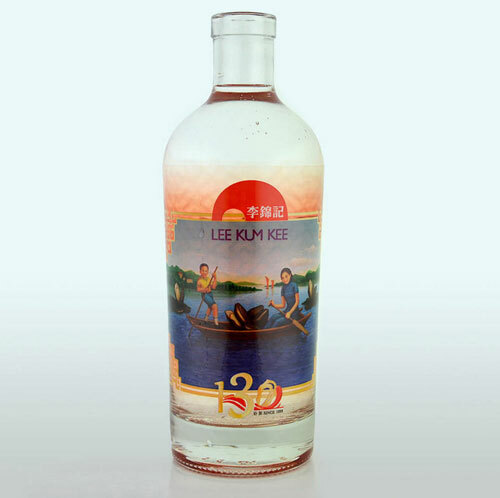 (Digital printing on flat glass or embossing on decorative glass, for instance.) But to date, none of these similar services have combined the technologies to this degree in their respective fields, making this proposal all the more exciting. There is also the possibility that O-I could offer future enhancements to these services after release, making them a company to watch in the coming year.